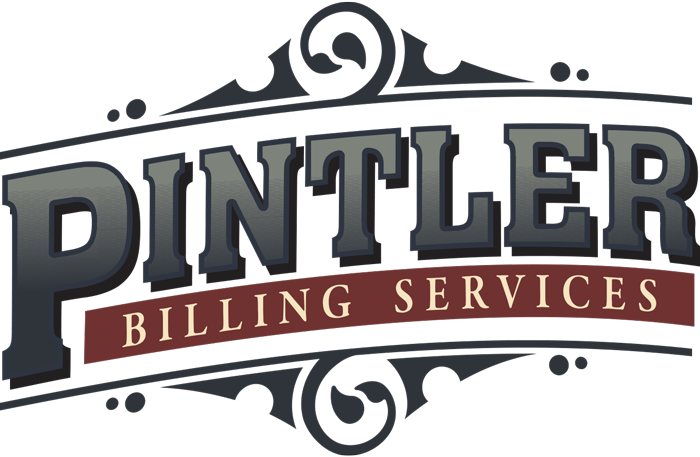 Services - Pintler Billing Services - Billing and Administrative Solutions for EMS Providers. 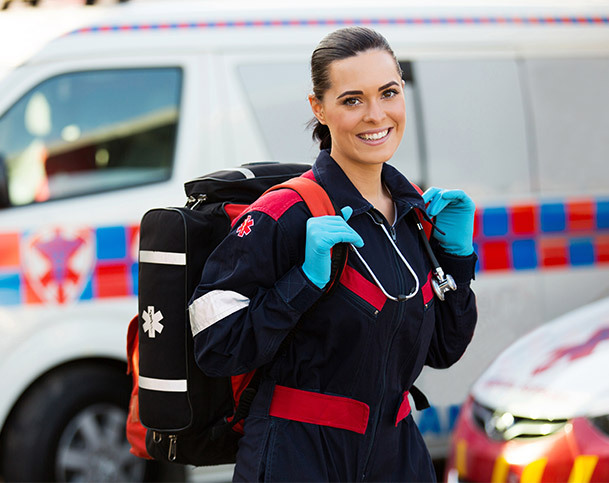 Depending on your current patient care reporting method, we can suggest an ePCR solution or work with your current vendor. Some of our clients prefer to use a paper trip report and then either mail copies of the trip reports to our office, fax them to us via our toll-free fax number, or scan and upload them to our secure web portal. We verify coverage, eligibility, and benefits for all patients prior to billing, and for our electronic PCR clients, we often achieve next day billing. When claims are sent this frequently your cash flow is enhanced. Payments can be made directly to your account (via EFT), and we can assist you in setting this up wherever possible. Payments can also be sent directly to your office address for you to deposit. Many of our clients choose to have payments sent to our office where we post and scan them, then deposit the funds directly into your account. We can decide on the method based on your preferences. Claims are worked each month to ensure that you are being paid in a timely fashion. If a claim is unpaid after 30 days, we call the insurance company to determine why, and then remedy the situation to ensure payment/processing. This is how we keep the average days claims spend in receivables to less than 30 days! We are very proud of our reputation for being professional and courteous, and this certainly applies to the interactions we have with our clients’ patients. We offer a toll-free line for questions and publish this on the patient statements. Our staff works with your patients to answer billing questions, obtain information, and set up payment plans. We have a daily back-up system that saves all of our data in the cloud and in two different geographical locations for security. We are a paperless office with electronic filing systems and powerful servers for maximum efficiency, reliability, security, and speed.